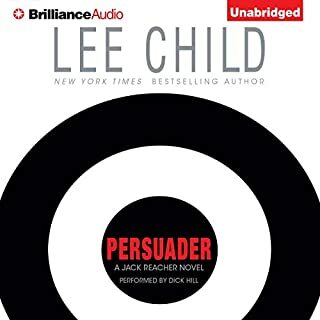 Would you ever listen to anything by Lee Child again? 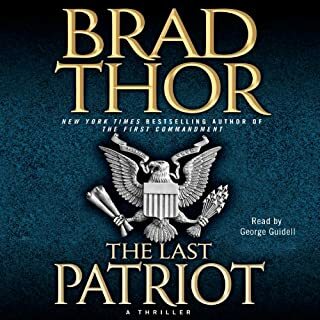 Would you consider the audio edition of The Last Patriot to be better than the print version? Have you listened to any of George Guidall’s other performances before? How does this one compare?